In a competitive litigation environment, it's important to take advantage of systems already in place when implementing a case management system. Docketing teams interact with a trove of information that is valuable for your firm experience and knowledge management. Court notices and alerts are processed and documents are stored in iManage and Net Documents. Meanwhile, attorney profiles are managed by HR in Peoplesoft or similar, matters are managed by accounting in systems like Elite, ethical walls are managed by conflicts and firms continue to invest in marketing tools. The courts have widely adopted electronic filing, and court data is more accessible. For maximum efficiency, these systems should integrate with your docketing/case management tools. 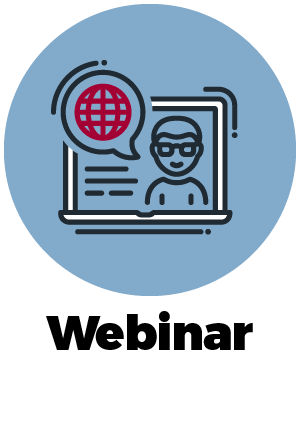 Join us for this webinar as we discuss the problems faced by litigation docketing and calendaring teams and how integration with internal and external data sources can greatly reduce risks stemming from disconnected systems. See how a well-integrated case management solution can maximize your infrastructure investment and improve ROI, speed up docketing and calendaring workflow and mitigate risk.